Luxury Printing can provide innovative, bespoke typography and lettering services on all of our printing products. By providing logotype design, custom and selected typefaces and fonts as well as typography consultation, our expert team is here to help guide you through your luxury printing project and help create the perfect detail. We have a professional, highly experienced design team offering bespoke solutions that can look and feel stunning when letterpressed or embossed. Our typography services include envelope addressing, signage, business card and invitation design and many more. 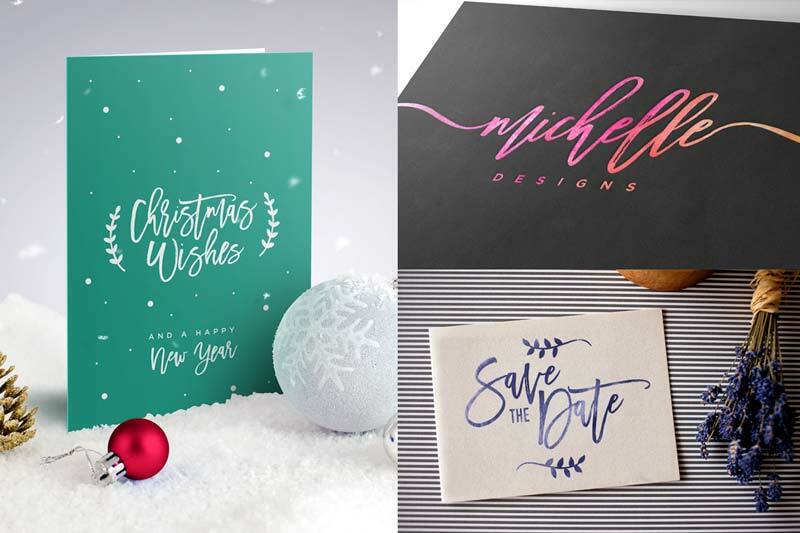 Our team can guide you on font selection, lettering types as well as the types of card and paper stock that will make your final product extraordinary.